It reiterated that applets, which have relied on a now-fading browser plug-in model, will continue to be supported in Java SE 8 until at least March 2019, depending on continued support in browsers. Oracle will extend commercial support Java Web Start on Java SE 8 for commercial use, or when used with Oracle products that have a Web Start dependency, through at least March 2025. Support had been slated to end in March 2019. Released in March 2014, JDK 8 has been succeeded by the September 2017 release of JDK 9. But JDK 8 will get updates for a longer time than either JDK 9 or JDK 10. 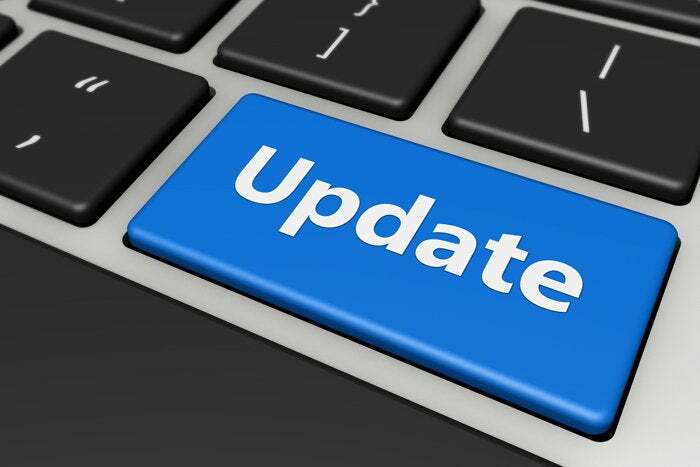 Oracle is only slated to offer public updates for JDK 9 until March 2018, with Oracle advising users to then move to JDK 10, which ships that month. JDK 10, for its part, is only slated to have public updates until September 2018, when JDK 11, also identified as 18.9 LTS (Long Term Support), is released. LTS releases are due every three years. The length of time for public updates to JDK 11 is still to be determined. With the release of JDK 9, Oracle moved to a six-month release cadence with standard Java. Releases had been arriving roughly every three years. You can download JDK 8 from the Oracle Technology Network. You can also download JDK 9 from that website.